Does the company have a website? Are they transparent about their credentials? Did you find any negative reviews online? Do you have professional connections that have a horror story to share about their own experience with the contractor? Do they have an impressive portfolio of completed projects? Create a list of questions that will give you the answers you are looking for. In keeping time and money in mind, it is crucial to safety at the top of the list. Your facility or property should look for a business that will give you the best experience possible. Trying to alleviate the headaches and burdens a third-party contractor can create costs you time and money. Do they also have the right products and equipment to get the job done safely and effectively? Sometimes, what is advertised online does not match how the company actually operates. 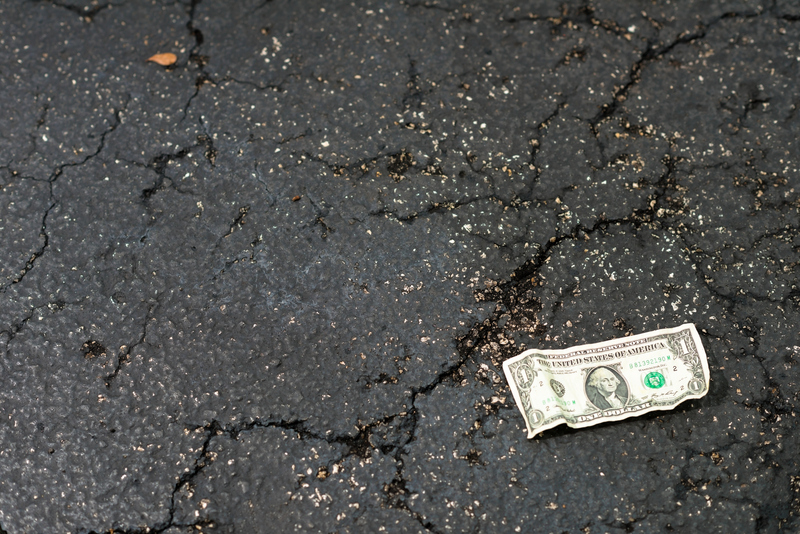 A simple phone call can easily cross one of these companies off your list of potential parking lot paving contractors in your search to find the best one. Are they a licensed and insured business? Insurance is an investment designed to save you money for the unexpected, but that does not mean every third-party contractor has a policy or the proper coverage. Licensed and insured businesses can immediately reduce risk when they are on your property when they have the proper qualifications. If a business does not share their license number or insurance information, then it is a safe bet to do without them. Curcio is proud to operate as a licensed and insured business. Taking the time to call and do some research can save you much more time and money in the end. As a property or facility manager, it is always crucial to assess the risk third-party contractors pose when they enter your property to perform work. Potential accidents can create harm for the people on your property and can also expose your business to high, unexpected costs. Injuries are not worth scrambling to get your parking lot paved. Cheaper prices are not always the safest. Investing more in the right areas can protect you and save you more money long term. What is it that you need done? Can a one-stop shop like Curcio Enterprises create value for your property? Define what you need and what kind of long-term partnership you can start with your parking lot contractor. Our team has worked with big names in the industry like Dodger Stadium, Staples Center, the Citadel Outlets, and more. Does your property need parking lot paving, sealing, striping, or general maintenance? Contact Curcio Enterprises, Inc. to keep your parking lot running smoothly and looking its best year-round. We are a dependable, licensed, and insurance business that has been serving the parking industry since 1975.